Rim Cothren, PhD, Executive Director of CAHIE, presenting at the 2015 Redwood MedNet conference. Connecting California to Improve Patient Care is an annual conference featuring presentations on electronic health records (EHR) and on the use of national technology standards to establish interoperability for electronic patient health data. Conference presenters will explain state of the art solutions for securely sharing electronic clinical information between heterogenous computer systems at unaffiliated health care facilities, such as outpatient practices, hospitals, laboratories, imaging centers, long term care, home health, EMS, public health, payers, patient engagement portals, and mobile apps. 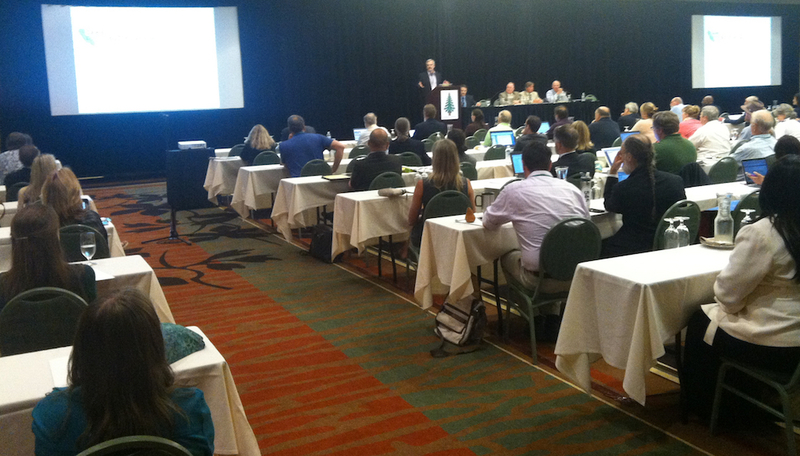 Conference attendees will learn about best practices in health informatics. Speakers will discuss the current status of health information technology in California, national software road maps for data standards, interoperability, patient safety, and emerging tools and opportunities for physician and patient engagement. 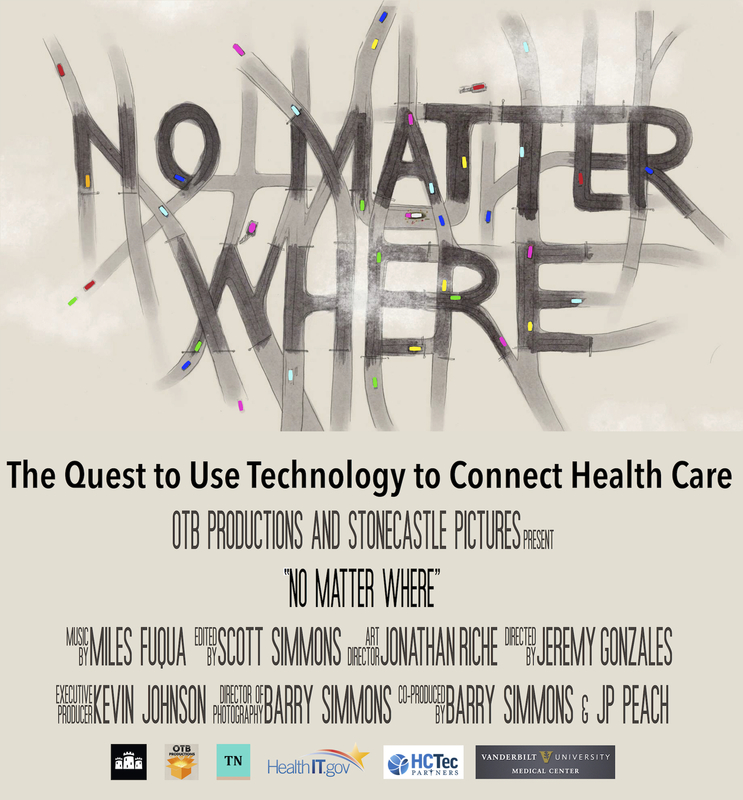 Redwood MedNet will screen No Matter Where, a health information sharing documentary, on Sunday evening prior to the conference at the Hilton Sonoma Wine Country Hotel. Larry Ozeran, MD - President, Clinical Informatics, Inc. The health information sharing documentary. We are witnessing the end of an era where doctors and nurses deliver care without knowing a patient's medical history other than what the patient might recall, what a family member might mention, or what an individual medical record might contain. No Matter Where is a 77 minute documentary film that follows pioneers who are transforming healthcare into a system where patient information is available no matter where it is needed. No Matter Where will be screened at 6:45 PM on Sunday evening July 17th at the Hilton Sonoma Wine Country Hotel after the welcoming reception at the 2016 Redwood MedNet Conference. Tickets for the film are $20. No Matter Where is produced by Kevin Johnson, MD, Chair of the Department of Biomedical Informatics at Vanderbilt University in Nashville, Tennessee.